The first problem? 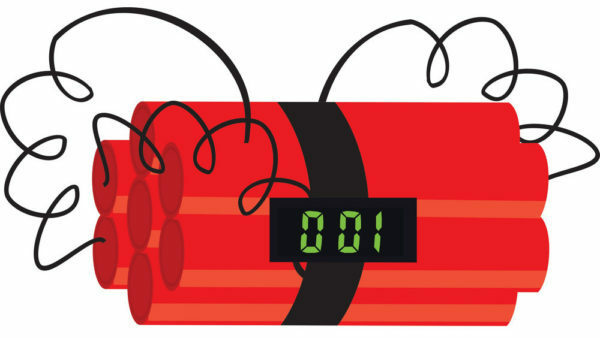 Increasing deductibles are a creating financial time bomb. According to a recent study, only 37% of Americans have enough savings to pay for an unexpected $500 medical bill. The other 63% would have to resort to measures like cutting back spending in other areas (23%), charging to a credit card (15%) or borrowing funds from friends and family (15%) in order to meet the cost of the unexpected event. What’s worse? According to a study by Ipsos Public Affairs, one in five (19%) report that their main strategy to avoid paying high medical bills is not going to the doctor until their situation is dire. Only 7% opt instead to research doctors, facilities, and/or costs ahead of time. This perfectly illustrates the second problem with shifting healthcare costs to employees. The reason these costs continue to rise is driven primarily by the fact that Americans are poor consumers of healthcare. It’s not necessarily our fault; the healthcare system is complex. We don’t know how to shop for providers, procedures or prescriptions. Worse still, we have no idea it will cost or if the bill is even correct when it arrives in the mail. The CDC estimates that nearly half of all medical costs are avoidable, but the vast majority of Americans don’t know how to dodge unnecessary or unreasonable charges. The truth is, many rack up healthcare costs due to poor self-care. 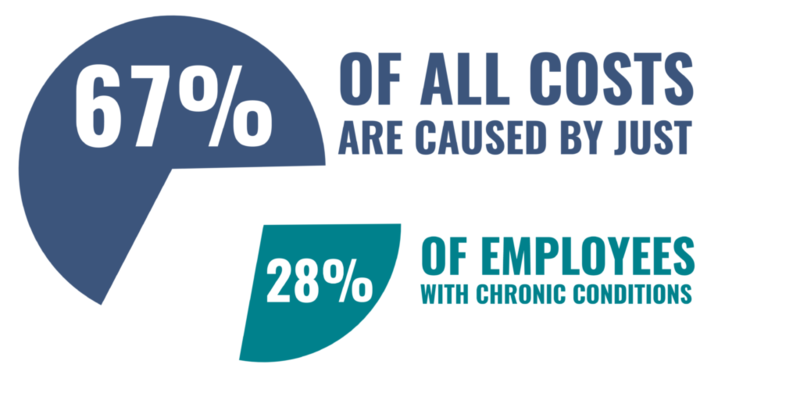 A recent Rand study estimated 67% of all costs are caused by just 28% of employees who struggle with managing their chronic conditions. They need help – and we all have a stake in this. This is why Predictive Health Partners is passionately working to share the future of health employee health today. Our society has created tools for consumers in so many other industries, whether it be finding travel deals, shopping online or servicing our cars. We even use artificial intelligence in nearly every major cost center in a company to lower costs or improve customer loyalty. For years, the healthcare industry has lacked this technology, failing every user of and contributor in the system. Fortunately, the healthcare of the future is now possible today. Predictive Health Partners uses real-time data, predictive analytics and artificial intelligence and give care and information to employees. More importantly, the information is delivered how and where they live their lives — on their phones. The only way out of this healthcare crisis is for employees to proactively manage their health and better spend their (and your company’s) healthcare dollars. We think it’s time to give them the tools they need to improve their personal health and finances and your company’s bottom line. Take a look for yourself and let us know what you think.